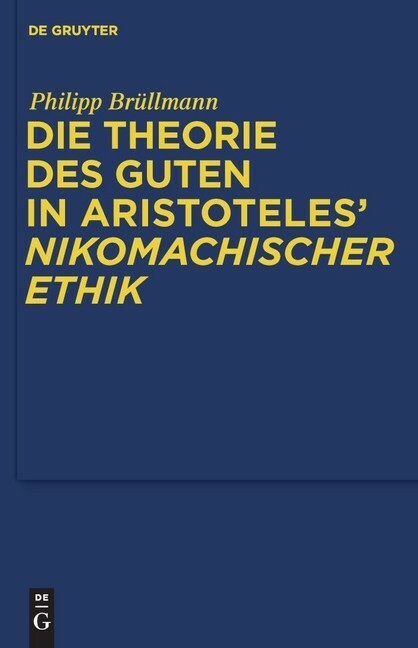 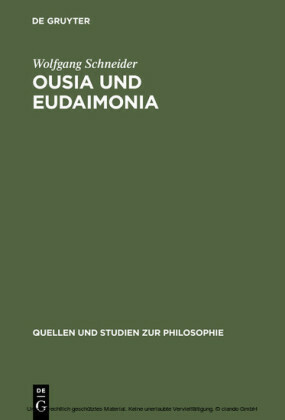 This book offers a new interpretation of the theory of the good in Aristotle's Nicomachean Ethics . 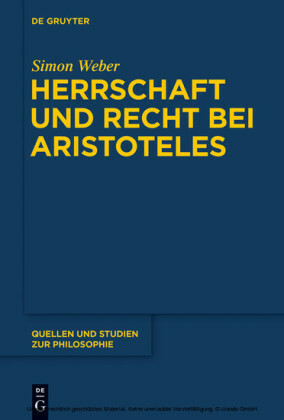 In a careful reading focusing particularly on the first chapters, the author argues that Aristotle has a more complex relationship to a teleological conception of the good than is often assumed. 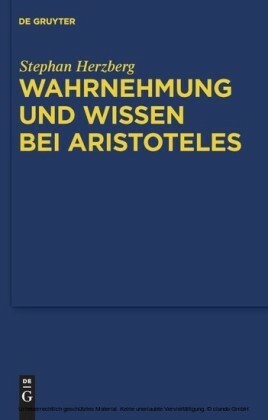 Understanding the subtleties of Aristotle's attitude on this point can help solve some difficult interpretative issues. 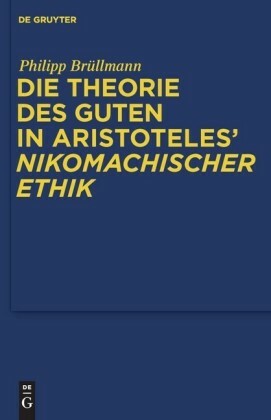 Moreover, it can open up a new perspective on the project Aristotle is pursuing in his ethics. 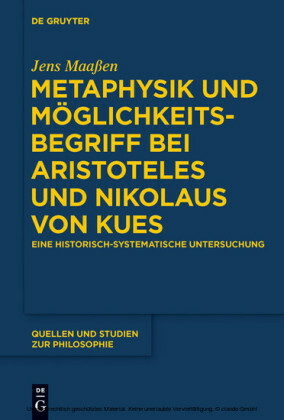 Philipp Brüllmann , Humboldt Universität zu Berlin.